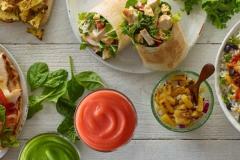 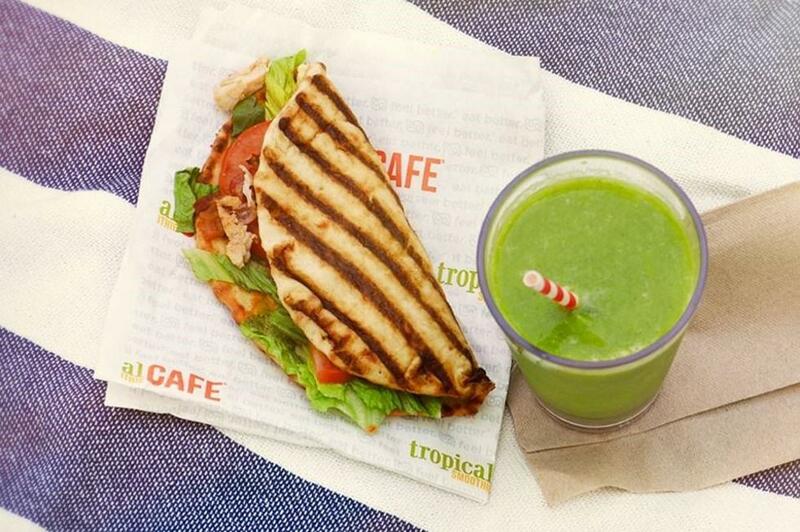 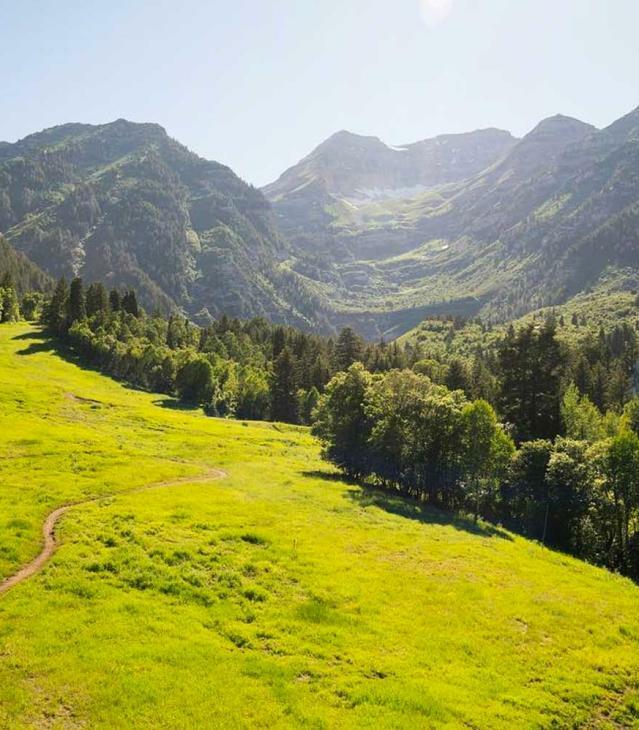 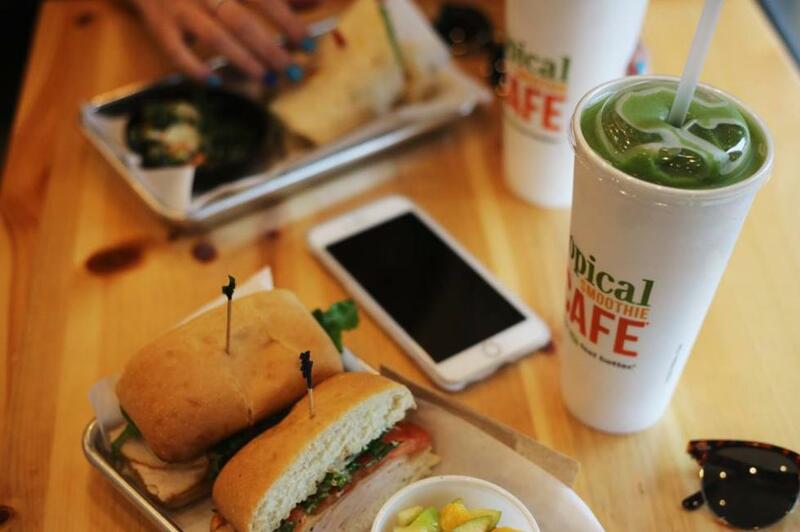 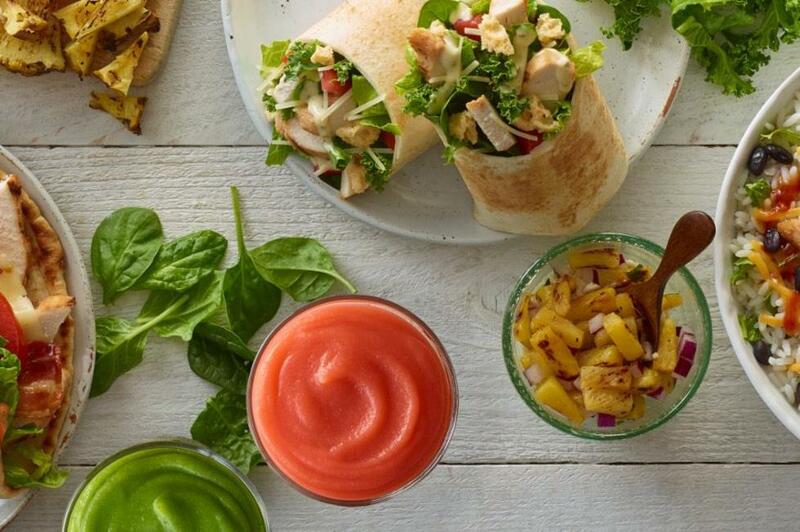 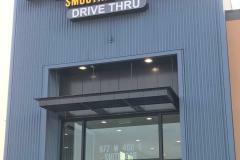 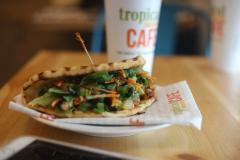 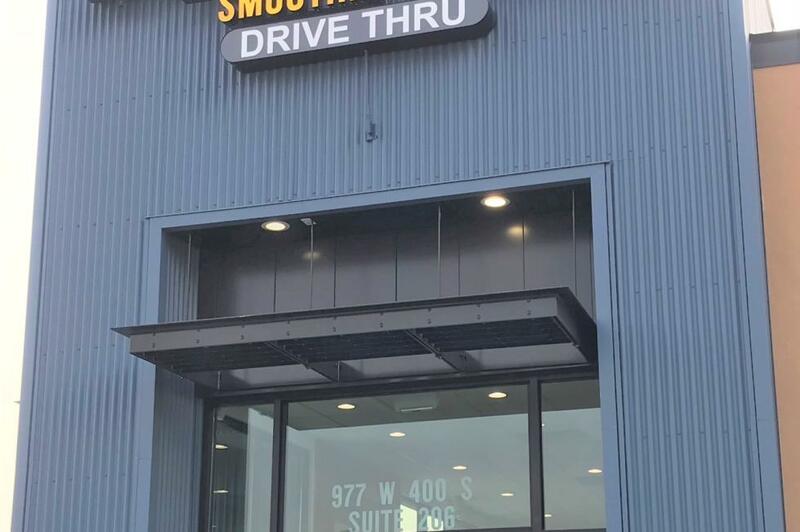 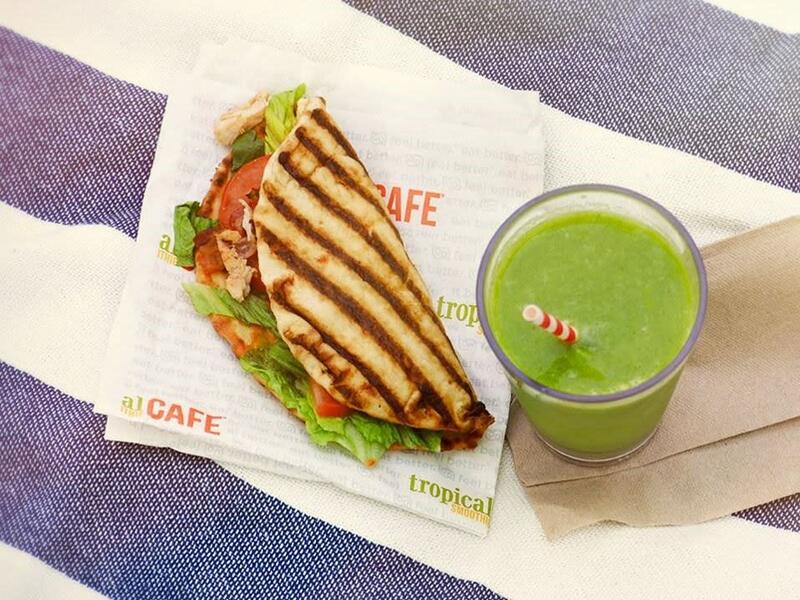 Springville - Tropical Smoothie Cafe's menu boasts bold, flavorful smoothies with a healthy appeal, all made-to-order from the freshest ingredients. 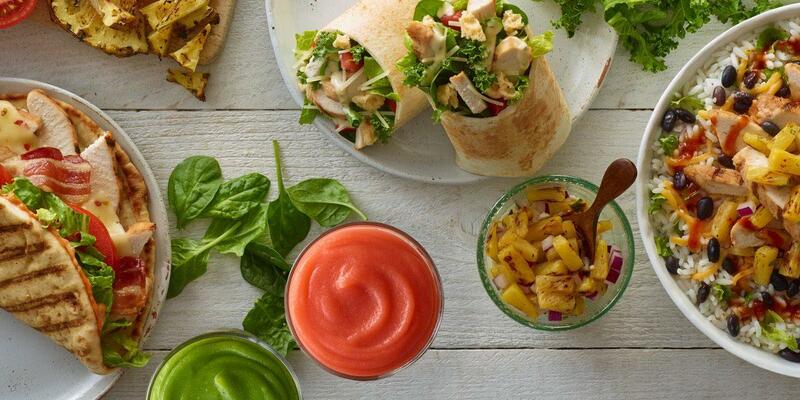 We find that superior, simple ingredients including real fruits and veggies just tastes better. Our toasted wraps, sandwiches, flatbreads and bowls are made fresh with quality meats and cheeses, fresh produce and flavorful sauces. 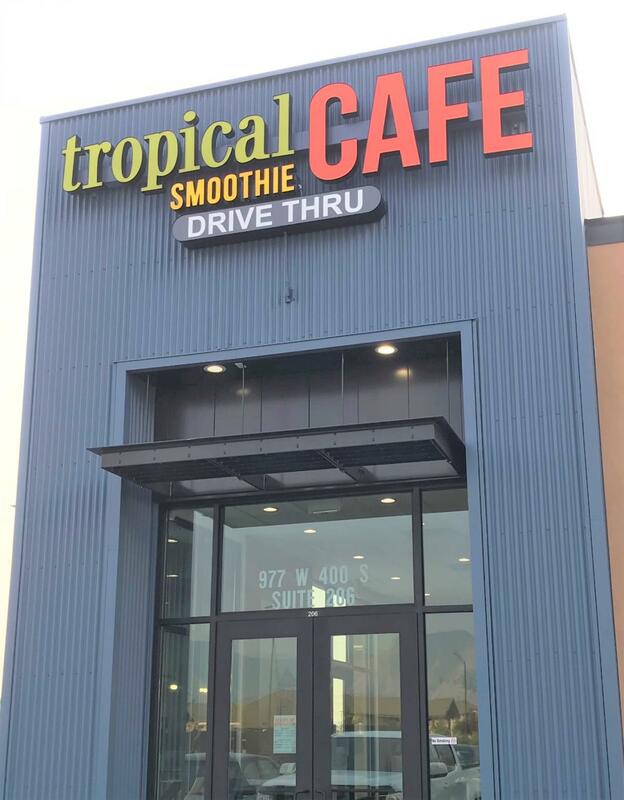 Combine that with a fun, relaxing atmosphere - and unparalleled hospitality - and you can see why people return again and again for the Tropical Smoothie Cafe experience.